Welcome to another week of Celebrate Your Story! 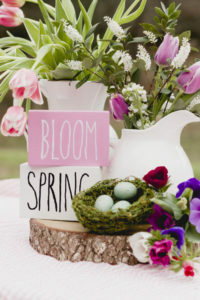 I love visiting all of the linkups and see what is happening out there in blogland! Some of the things you share are things I have done myself and and some are things I have never seen before. Sandra should be joining us again next Monday and another host will be joining us in September! 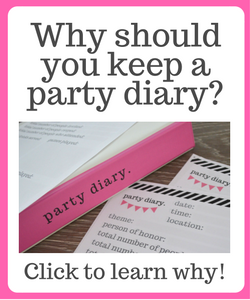 I am getting back in the blogging and crafting groove. I almost feel like I am starting a new school year, with the fresh start. This is of course, a busy season, with the transition to Fall, then Halloween, Thanksgiving and Christmas following right behind. Are you excited about the busy season coming up, or kind of dreading the schedule ahead of you? 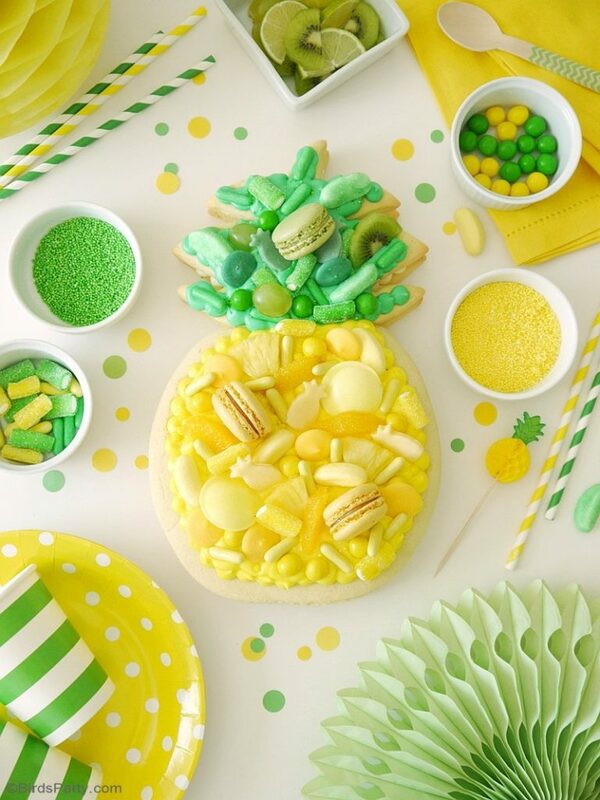 This colorful Pineapple Cookie Cake from Bird’s Party caught my eye and I bet would wow my tastebuds, too! This is actually a filled cookie topped with lots of candies and cookies! 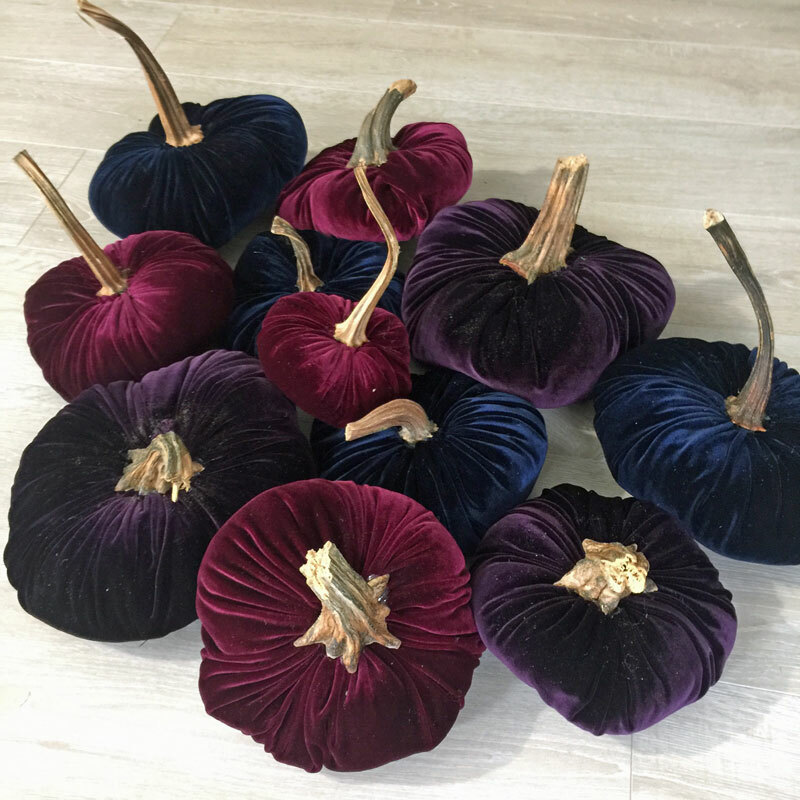 These gorgeous Velvet Pumpkins Made from Upcycled Thrift Store Clothing are amazing, aren’t they? These lovely little jewel colored gems were made by Jeanie of Create and Babble. How creative of her to use these thrift store velvet clothing instead of buying expensive velvet for her pretty Fall decorations. 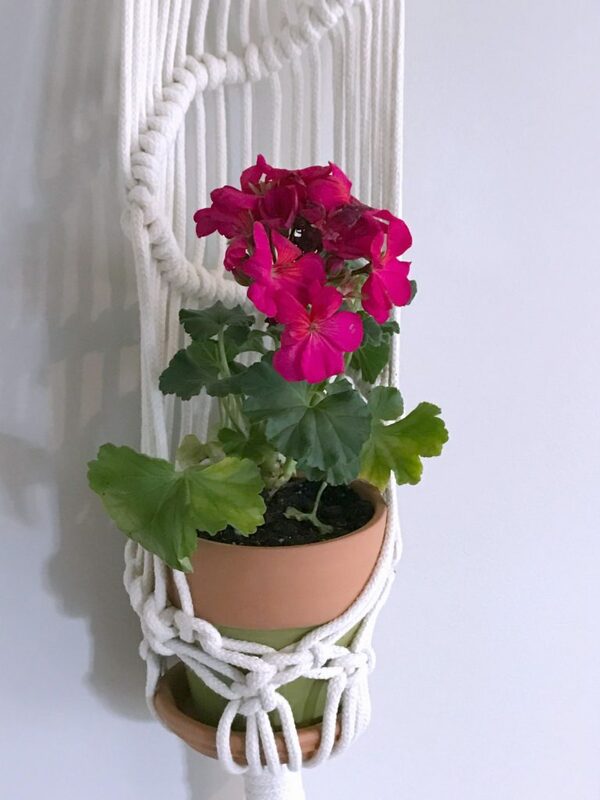 Isn’t this pretty little Macrame and Terra Cotta Planter adorable? Wendy from My French Twist shared a perfect step by step tutorial on how to make your own! 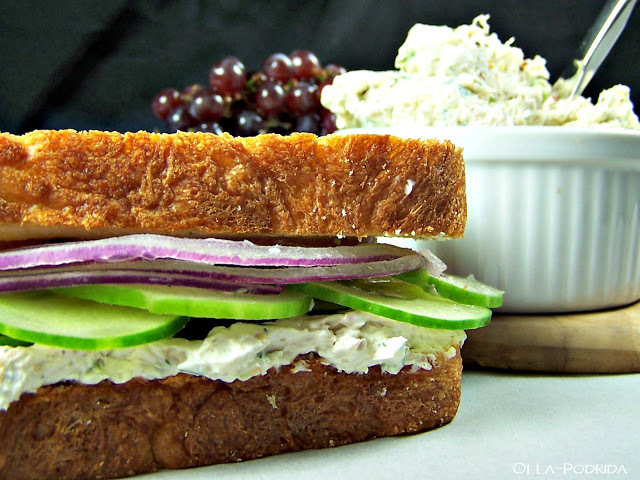 My last feature this week is this delicious Walnut Cream Cheese Spread from Olla-Podrida. The sandwich Pattie made with this spread sounds so good, but this would also be great on a morning bagel, too! 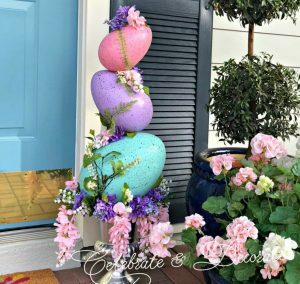 The most clicked link last week was Pam’s Tablescape Tuesday – Blogiversary post. 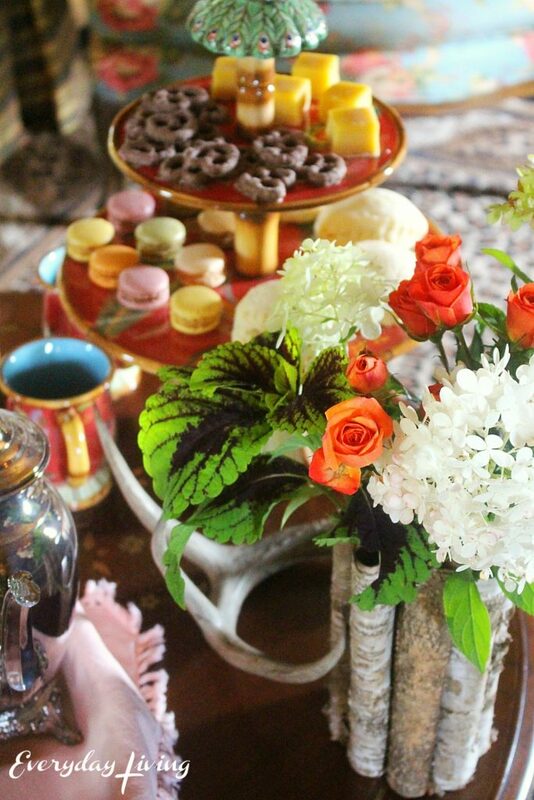 I loved re-visiting all of the beautiful tablescapes she has styled. Thank you sweet Chloe! I know your house must feel empty now! Thank you, Chloe. Where did summer go? It is so hard to believe we are at the end of another season. Have a wonderful week. The time just flies, doesn’t it? 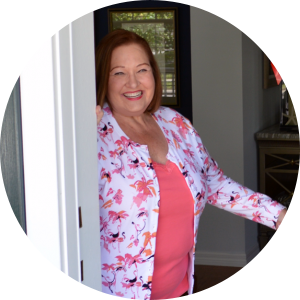 Thank you for coming to the party Mary Jo! Yes, we are coming up on a busy and fun time of year! Thanks for the party, Chloe! Hope you have a wonderful week. I love the busy season! Can’t wait to go full on fall with my decor.